Over the mountains and through the woods to Santa Cruz we go. (Or as Alex would say, "Over the mounts and though the tree tunnel we go.") 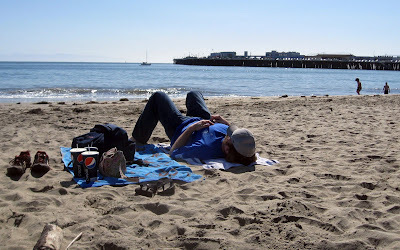 It was a beautiful day, and we had a great time in Santa Cruz on Saturday. 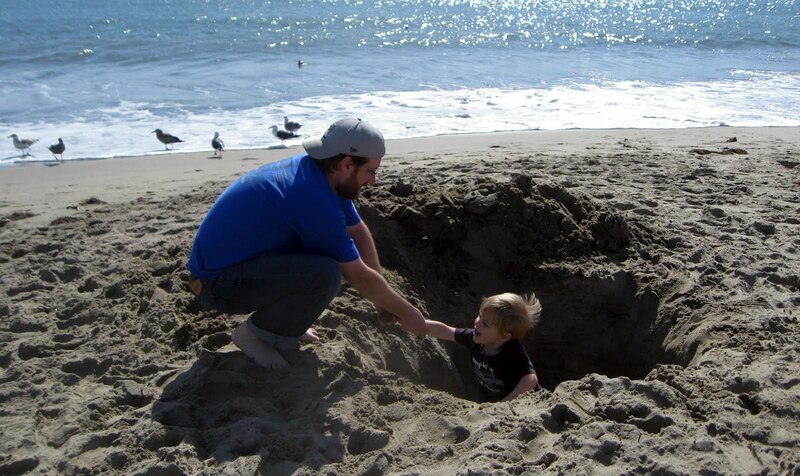 We live about 45 minutes from the beach, which is awesome. 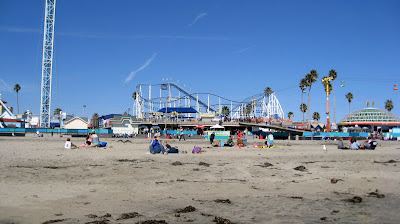 We walked around the Santa Cruz Beach Boardwalk before it became too crowded with the Clam Chowder Cook-Off. 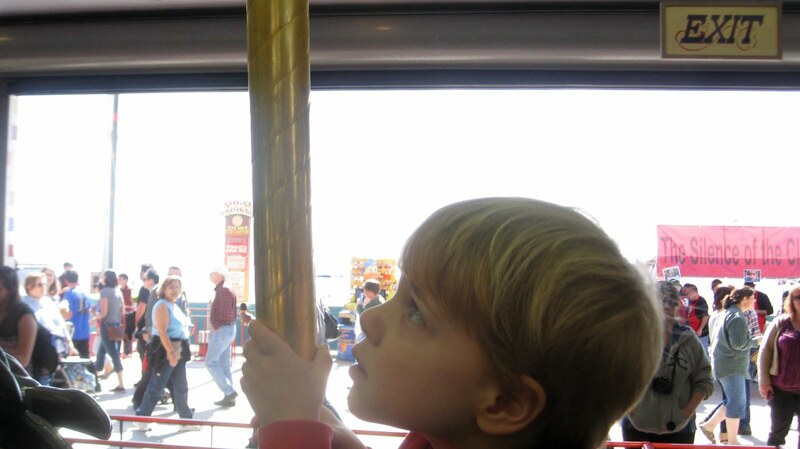 Alex enjoyed riding the Carousel. 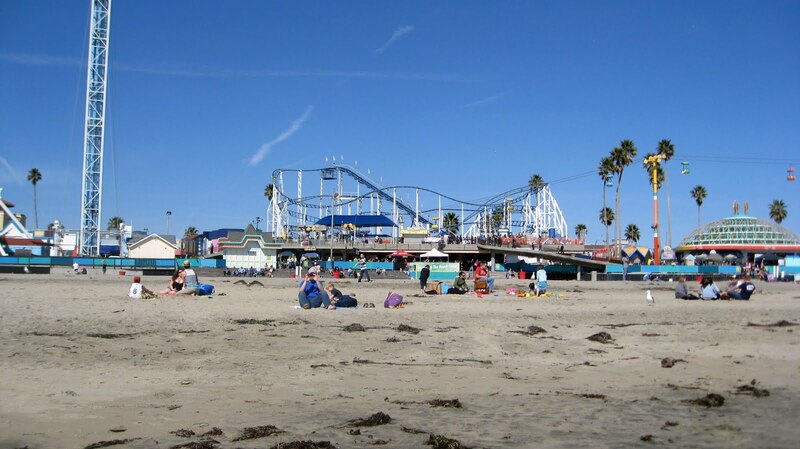 I expect more trips to Santa Cruz in our future and love living in driving distance to a beach.